The EPDM Rubber Rollers is manufactured as per current market standard. 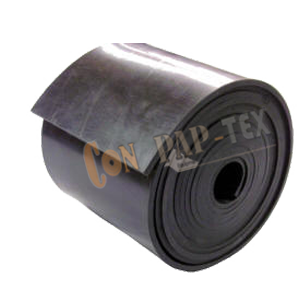 We have established a reputable name as a reliable Manufacturer and Supplier of EPDM Rubber Rollers in the industry. These EPDM rubber rollers are widely made from very high quality raw material which ensures high durability at its user end. These EPDM rubber rollers are widely finds its applications in various industrial sectors. We can manufacture EPDM Rubber Roller of any specification and we assure that all our rollers are made to satisfy your printing needs.